You're looking to get a shot with an angle of perspective that a regular tripod struggles with, now what? 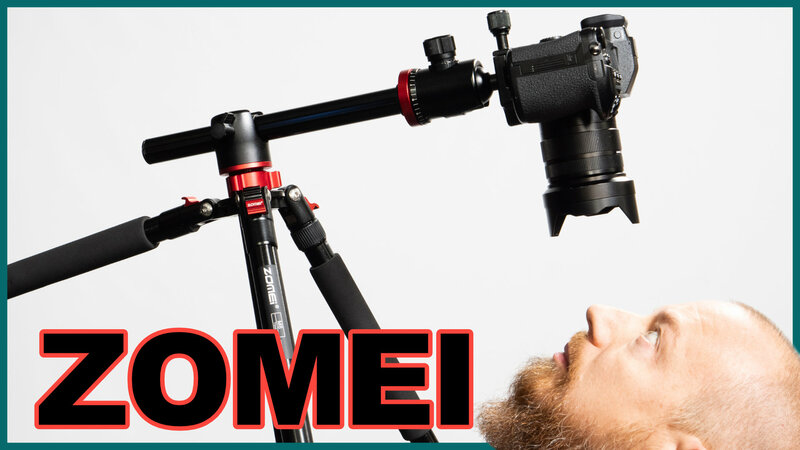 Enter the Zomei M8! 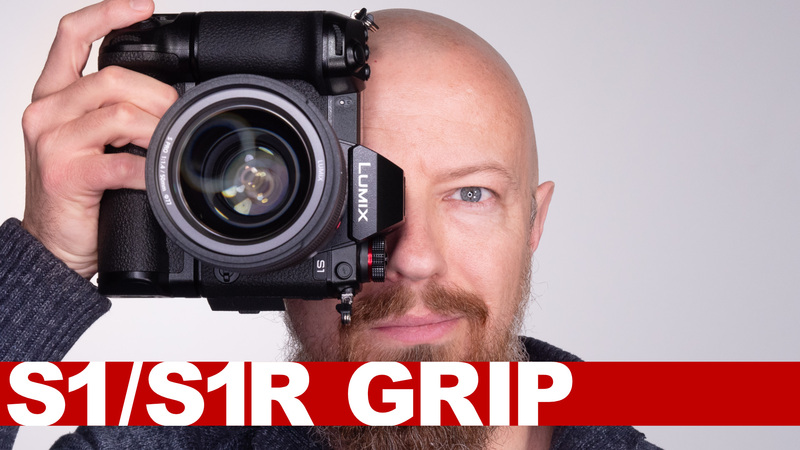 This versatile stabilization option is sure to solve that problem and any other you may come across.